Champ: Gallant Collie is for All Ages. Champ: Gallant Collie was written by Patricia Lauber. 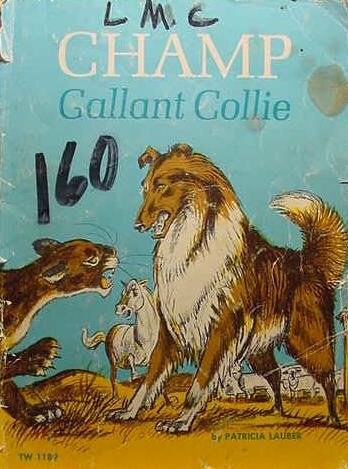 Champ: Gallant Collie was published by Random House Books For Young Readers. 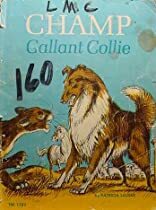 Subjects of Champ: Gallant Collie include Animals - Dogs, Children's All Ages, Children's Books/All Ages, and Juvenile Fiction.